Personal safety apps have become quite popular among smartphone users, calming them and making them feel safe no matter where they are and when. Personal security apps can let your guardians or dear ones know where you are by tracking your location and inform them that you are in danger with just a tap of a button. To help, we did our research and we found for you one amazing personal safety app that offers you help on demand. Let’s discuss about it. 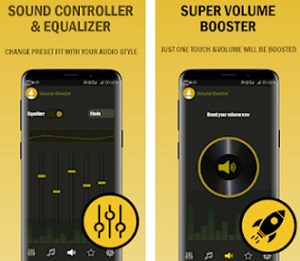 Developed for both IOS and android users, this companion app for personal safety on demand is offering the most efficient personal safety features that will offer users help whenever they need it, instantly with just a press of a SOS button. This SOS alert personal security app allows users to keep their loved ones safe and protect them anytime and anywhere, reacting whenever they think a situation is dangerous. Users are offered ground breaking information to carers in times of distress, making them feel completely safe and protected in their surroundings. 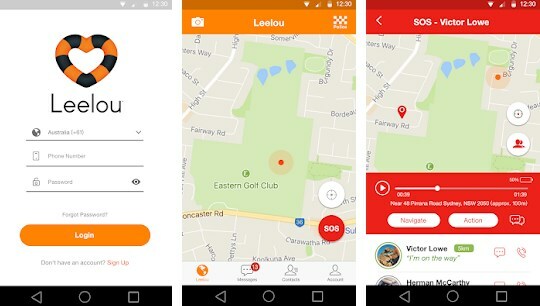 What are the best features of Leelou Personal Safety? Leelou Personal Safety will offer instant help to users in cases that can be dangerous for them and their loved ones like assault, an attack, home invasion and anything they consider harmful, giving them quick protection than anybody else they trust with their precise location sharing. On the app, users need to register and then they can invite others to join the app. Anytime the user presses the SOS button, five elected Guardians will know all information they need to get to the user in need. Just by sending the SOS safety alert with GPS location in a glance users will get the help no matter if they are walking at night alone, pass through suspicious locations, travel alone, in case of emergency, hear weird noises at night and more. Users can set notifications to know when their loved ones arrive or leave a certain location, completely being in control of who sees where they are and when. The app uses satellite technology to connect with users that are travelling and need complete coverage to feel safe. With the evidence feature, users can take a photo with the time, date and GPS coordinates, sending it to the Guardians. The agile evolution process on the app, allows users to take feedbacks and suggestions and ensuring them that the latest safety technology is protecting them and their loved ones. 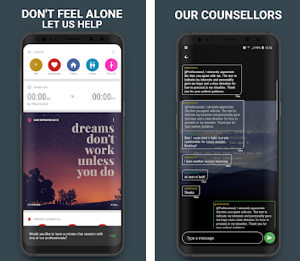 Download the app for free on Google Play and App Store to press a SOS button and get help instantly!